Our part-time MBA program rocketed to no. 57 nationally, a 44-position improvement with U.S. News and World Report over last year. 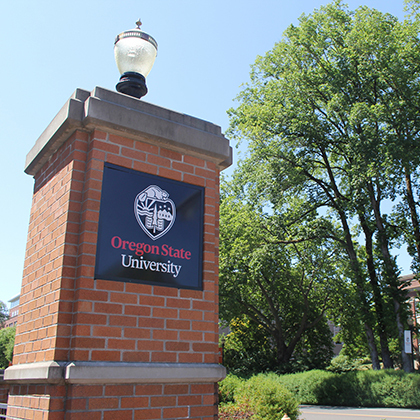 You can earn an Oregon State MBA fully online, in-person, or via our hybrid model — in Portland or Bend. 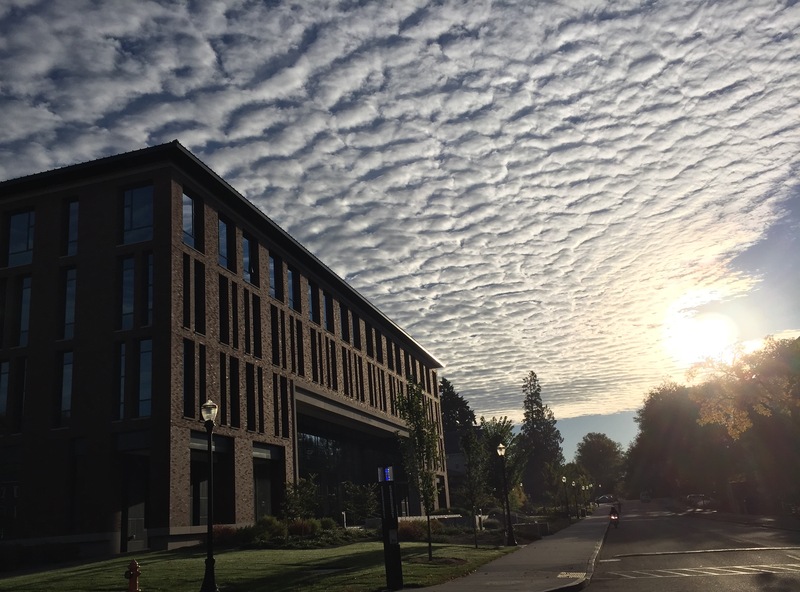 You can be a full-time student, complete an accelerated 9-month degree, or choose Oregon's best part-time MBA program. 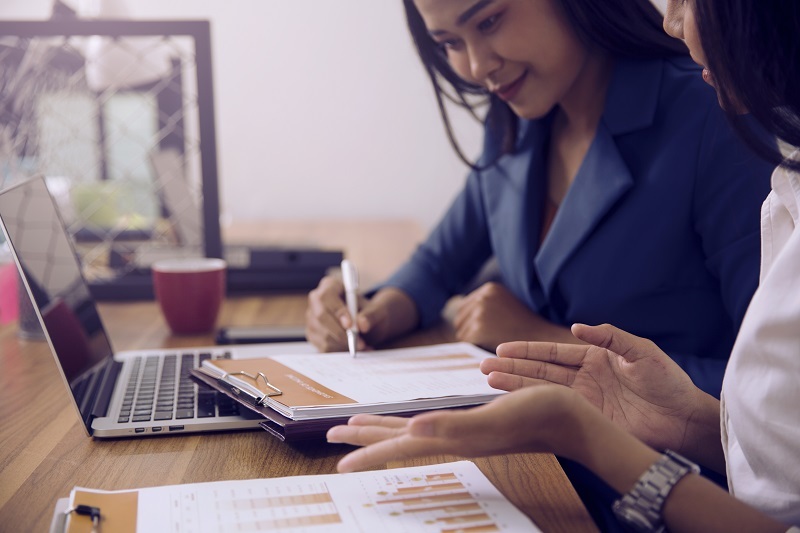 Upskill your team, develop a new job skill for yourself, or earn a professional certificate — all with our executive and professional trainings and workshops. Learn more about our continuing education offerings. Our breakthrough curricular model earned national recognition and funding from Strada Education Network. 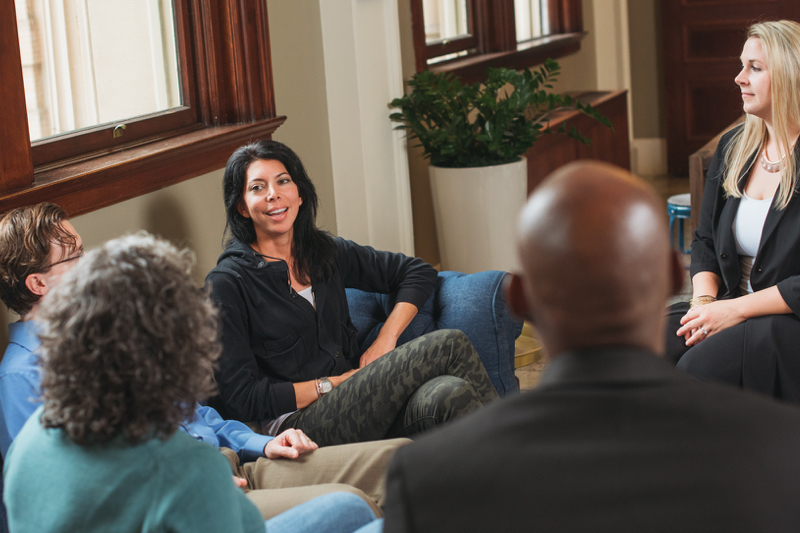 The 12-course series focuses on personal, professional and leadership development. 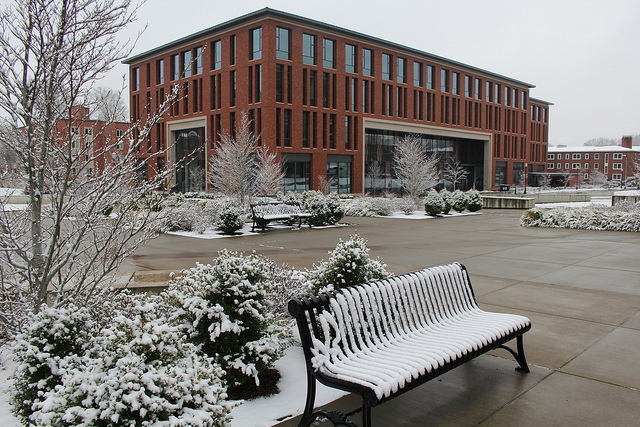 This is your resource for everything that is happening at the College of Business! e.g., the Fridays in Austin professional networking and skills development platform, events that are required by Innovation Nation and Second-Year Experience and much, much more. Keep tabs on what's happening in the College of Business, in Austin Hall, and key opportunities around campus. 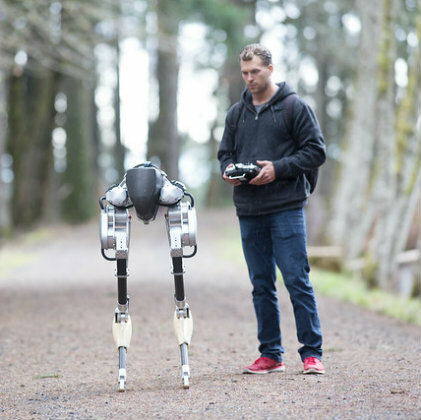 Oregon State University is hosting entrepreneurs, innovators and investors at a daylong event designed to maximize the impact of research advances and other ideas for new products and services. … Read full story. Using visualization as motivation is a common technique for achieving goals, but consumers who are pursuing health goals such as eating healthy or losing weight should use caution when using perspective-based visualizations, a new study has found. … Read full story. 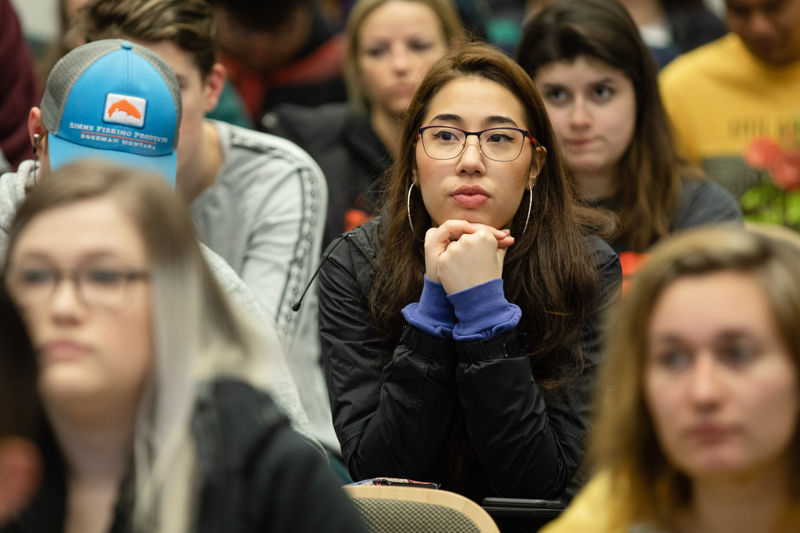 A $775,000 grant awarded to Oregon State Universitys College of Business by the national nonprofit Strada Education Network will expand career training and retention efforts for the colleges 3,500 business majors. … Read full story. When entrepreneurs are feeling exhausted but cant afford the time for adequate sleep, they may be able to replenish their energy with mindfulness exercises such as meditation. … Read full story. 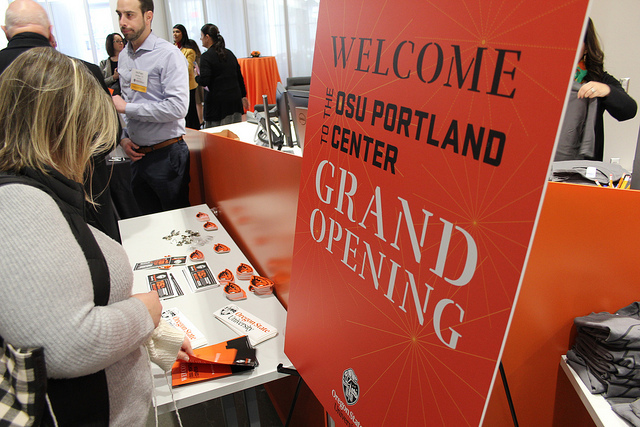 Hundreds of people attended an open house today to help celebrate the grand opening of the OSU Portland Center in the historic Meier & Frank Building in downtown Portland. … Read full story. Continue reading "College of Business 2018 Faculty Promotions and Tenure"
Continue reading "Joshi Tapped for U.S. Department of Energy Study"
Continue reading "Emotional intelligence helps with job loss, job search and job fit"